In 2013, the PDC launches their World Series. In that first year, Dubai and Sydney are the stops. In the following years, the tour is slowly expanded. By 2017, it is time to get to the USA too. Las Vegas is of course the perfect place. Between 2002 and 2009, the PDC was previously a guest in "Sin City" with the Desert Classic, but that tournament never became a huge success. 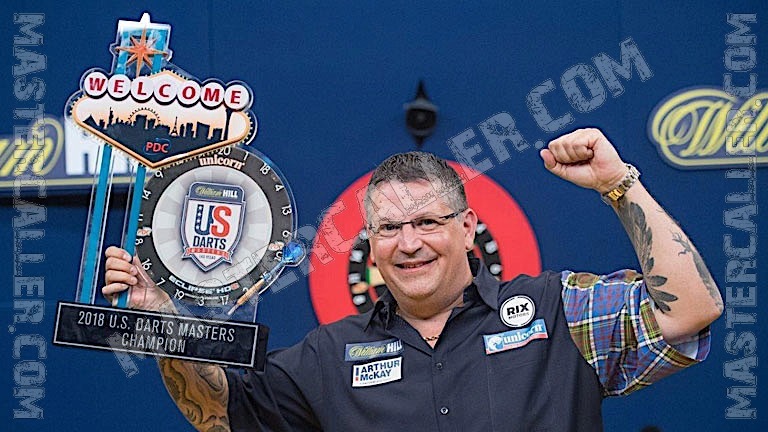 The first edition of the US Darts Masters is held at Tropicana Hotel & Casino. A year later the PDC chooses for the Mandalay Bay Hotel & Casino. Michael van Gerwen writes his name on the cup first in 2017, a year later it’s Gary Anderson who claims the title.